"Condolences to Elaine's Family at this very sad time...."
"Offering my condolences. May God embrace you with his..."
"Eric, I'm so sorry for your loss. I know you are here but..."
"We grew up together on the Old Brunswick Rd in Gardiner,my..."
"Andrea, Norma, Randy & Tammy, so sorry to hear of your..."
HALLOWELL - Elaine Delores MacPhee Greenleaf, a resident of the Woodlands in Hallowell, passed away peacefully at the age of 81 after a brief illness. Elaine was preceded in death by her parents, Julius "Bud" and Sylvia "Sam" MacPhee of Litchfield; and her beloved partner of 22 years, Sam Sicona. Elaine is survived by her brother Eric MacPhee and his partner, Linda Phillips of California; her son, Randall and wife, Tammy Greenleaf, of Litchfield; and her daughter, Andrea and wife, Norma Poudrier of North Carolina; her grandchildren, Jennifer and husband, Craig Bonn, of Brunswick, Jessica Greenleaf of Litchfield, and Catherine Greenleaf and partner, Eric Brown, of West Gardiner; two great-grandchildren, Scarlett and Josephine Bonn of Brunswick, and numerous nieces and nephews. One of Elaine's favorite things to do was to travel the U.S., as well as the Panama Canal with her partner, Sam. She loved all animals, especially her grand dogs. A Celebration of Her Life will be held at the Highland Avenue United Methodist Church in Gardiner on Tuesday, Aug. 14, 2018 at 11 a.m. Refreshments will be served following the service. 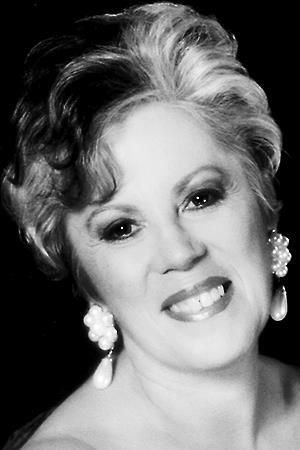 Please visit www.advantageportland.com to sign Elaine's guestbook and leave memories and condolences for the family.